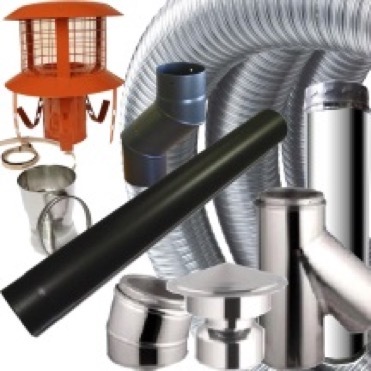 Do you need any flue items? 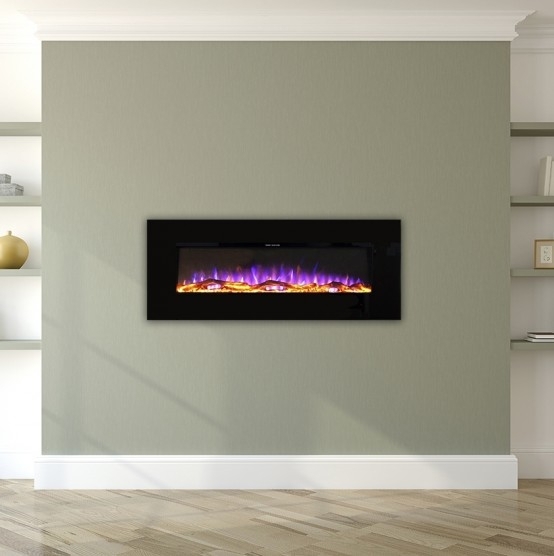 Arada Hamlet are designed made and tested in Great Britian, designed to last using top quality materials. There has never been a better time to buy British. This is the beefed up 5 kW version of the Hardy from Arada, designed modern energy efficient homes and the marine market this little stove has both top and rear flue exits and an optional floor fixing kit is available. It has a pre stressed steel body and cast iron door for detail. The stove is lined internally with vermiculite board to maximise combustion temperatures and reduce particulate emissions. It also features an airwash secondary air control. - Burns wood or solid fuel (excluding household coal). - 10 year warranty on the stove body - exlcudes consumables eg glass, liners, throat plate, etc. - Preheated airwash for clean glass. - Top or rear flue fitting. Yes, that is correct. The 4-5 Increaser will connect between the stove's 4 inch outlet and 5 inch black enamel flue pipe. Could not be happier with the Hamlet Hardy, I was a bit concerned given the value for money, but even our HETAS fitters were impressed with the quality. It looks great and keeps our room lovely and cosy. Would highly recommend. re hardy hamlet multi fuel woodburner. Hi Adam and all staff at gr8 supplies thanks for all information for fitting hardy hamlet stove. this small stove puts out a good heat and heats our conservatory and kitchen very well.I have preveiously fitted a clearview stove in our lounge witch was a reasonly straight forward job about 8 years ago.As the new stove had to go through the polycarbonate cieling and had to comply with various other criterer it was a bit more involved.Thanks for all information on website and over the phone i acheved it without much bother.Once i used it a few times igot to know the best way to light and use it many thanks stan pottle. Fire ordered and delivered with ease, and looks lovely and warms the house a treat. However, the ash pan had to be modified as it could only be removed with the greatest of difficulty. Also, the riddling system is worse than useless for removing ash when burning solid fuel and the riddle bars are too close together to make using a poker successful! Some modifications need to be made to make this fire run effectively and be maintained easily. 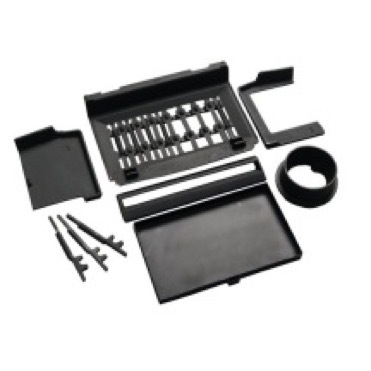 The products purchased were excellent and delivered in good condition. It has been installed and looks GR8! Highly recommended. Impressed by website and information which enabled order to be placed easily, and free delivery was prompt and effiicent. Came with free flue reducer I and glove, and full instructions. Easy to handle and fit as a small stove, looks great and modern, sturdy, and should cope with the coming cold weather - test firing looks very promising for such a little firebox. Don't forget the rope and fire cement to complete the job. Very pleased with our new friend.